MD Kitchen Fitting in Wimborne, Dorset – Kitchen fitting service based in Wimborne Dorset. Covering Poole, Bournemouth & all surrounding areas. Specialist kitchen fitting service based in Wimborne covering the Dorset area. 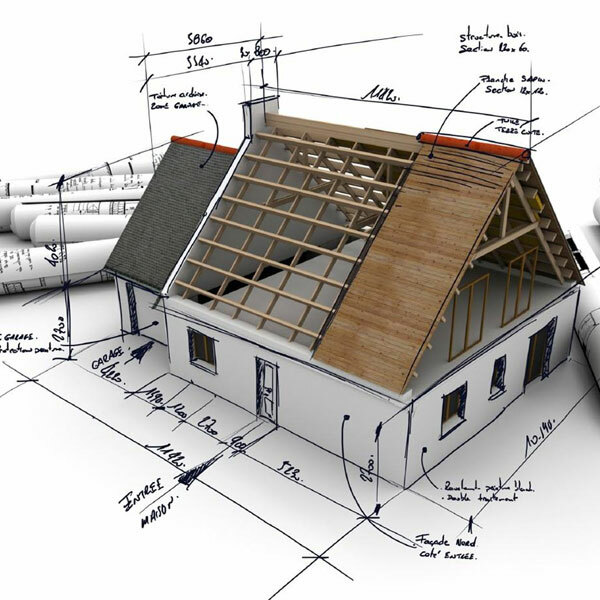 Professional reliable service, arranging all the services needed for your kitchen project. 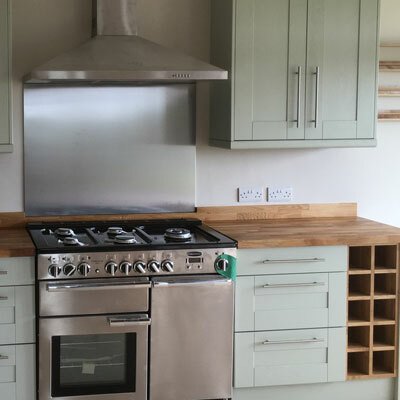 We are a Specialist kitchen fitting service based in Wimborne Dorset. Covering Poole, Bournemouth & all surrounding areas. We provide all our customers with a professional reliable service, arranging all the trades needed for your kitchen project i.e. plumbing, electrics, plastering and tiling. NIC/EIC trained & Qualified electricians. We fit a large range of different kitchen manufacturers – Howdens – Benchmarx – Wren – Ikea – B&Q plus many others. If you have already arranged your own kitchen, we can install that too. We can also supply our own hand picked kitchen ranges depending on your budget. 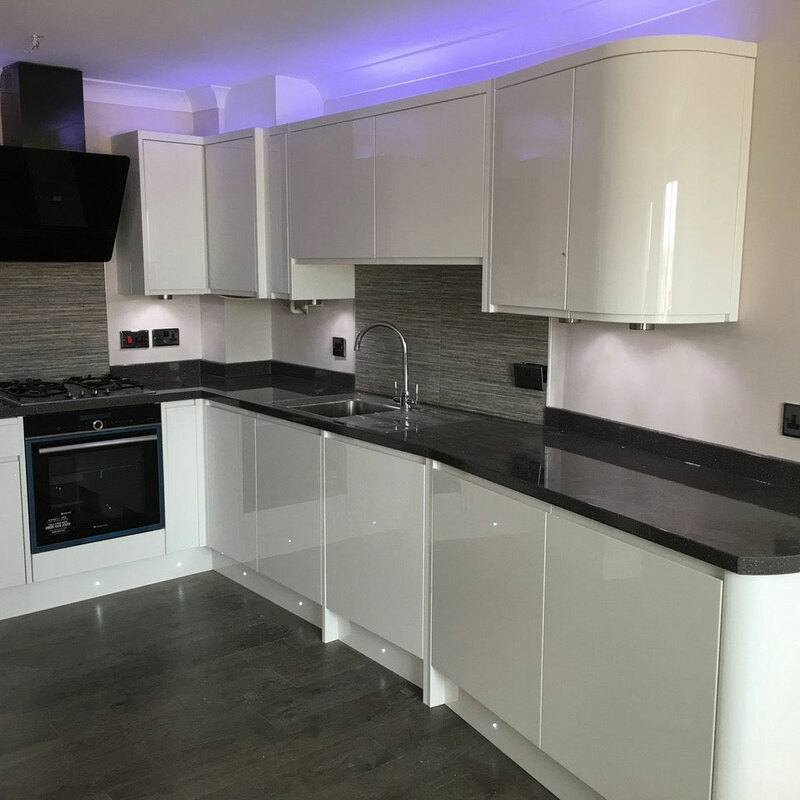 We can supply and fit or fit only a large range of worktops surfaces in all materials, Laminates – Solid Wood – Composite – Zenith – Resin. We can also provide a bathroom supply and fitting service. Please contact us for a free no obligation quote.